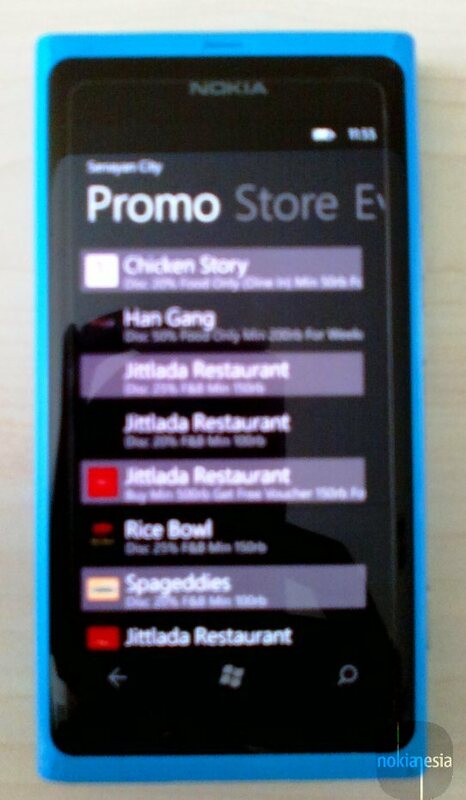 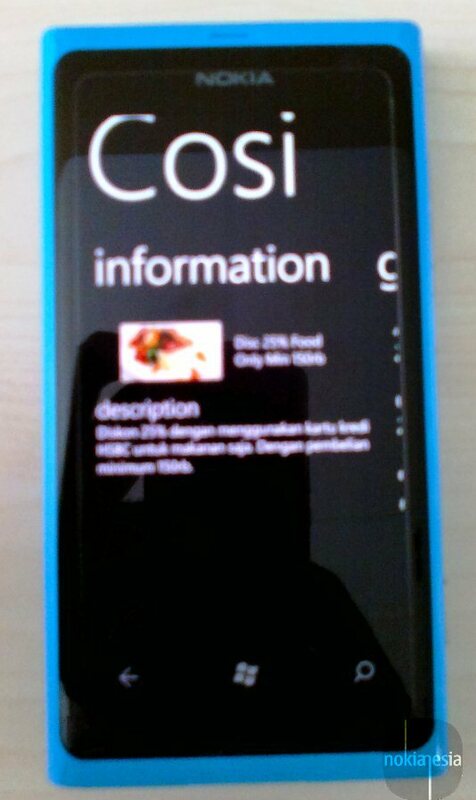 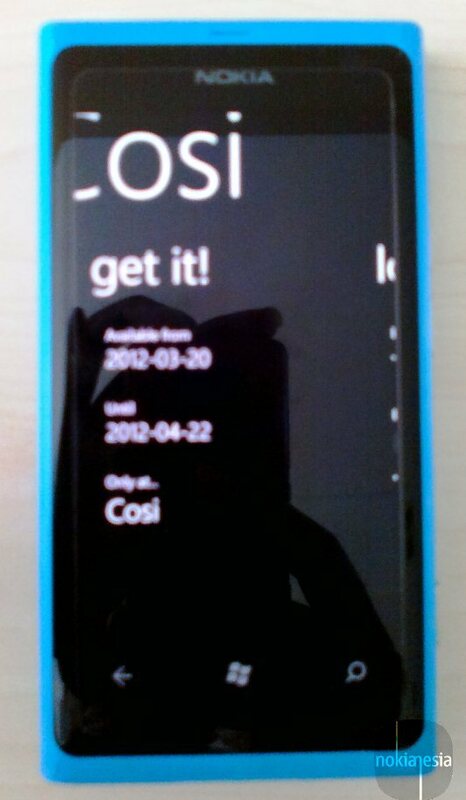 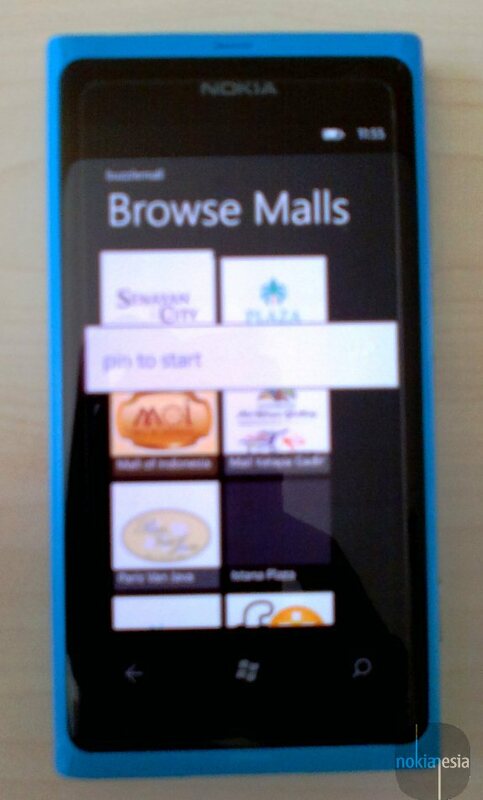 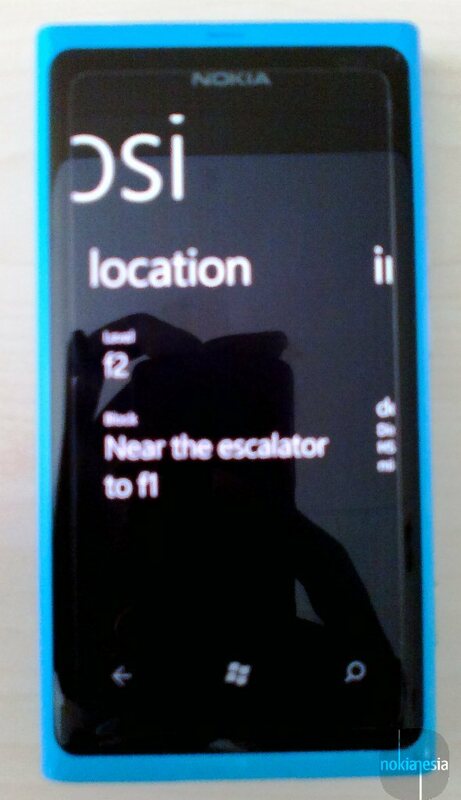 BuzzleMall application for Nokia Lumia Windows Phone is application that gives you information about several Mall directory in Indonesia (Mall datas are Currently available for Jakarta and Bandung), General Information, Stores Information, Promos and events information. 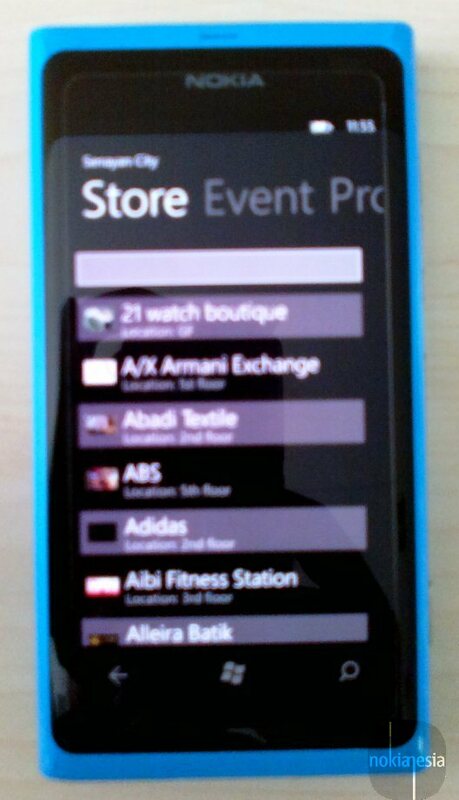 This application is now available on Marketplace and you can get it for free. 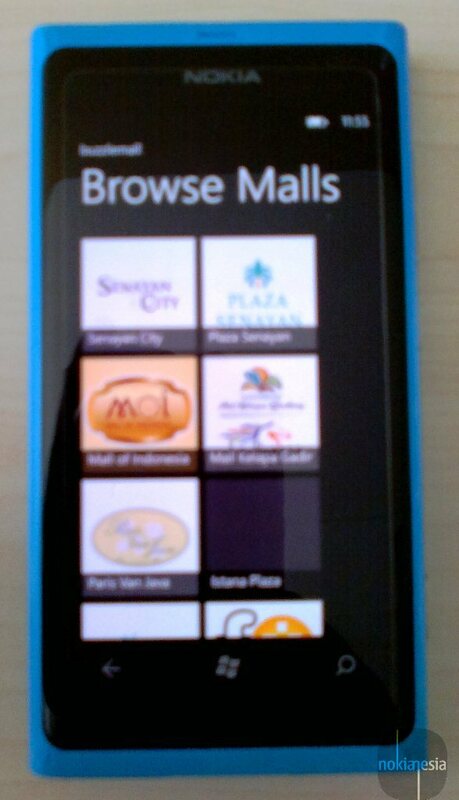 "BuzzleMall is Indonesian's Mall directory, providing promos, stores, and events about malls in Indonesia. 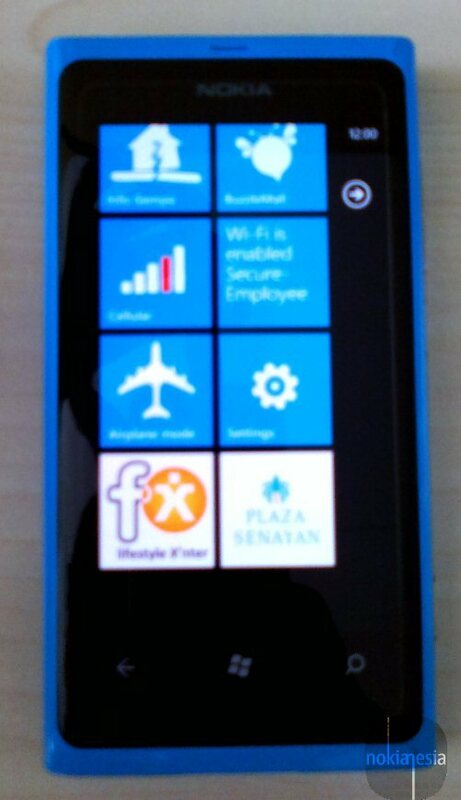 Currently only serving data from Jakarta but data will expanding soon."